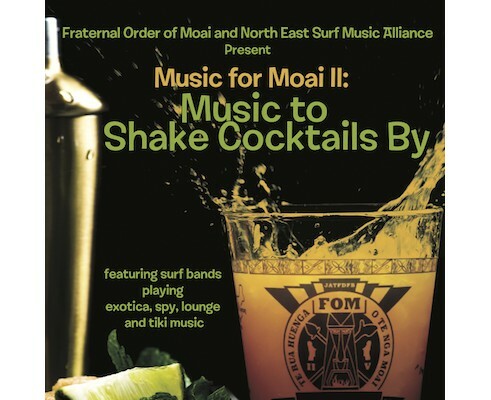 The Fraternal Order of Moai and North East Surf Music Alliance present: Music for Moai II: Music to Shake Cocktails By. 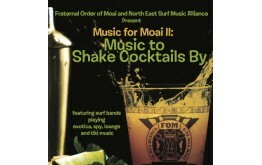 Individual CD purchase is $10 plus $3 shipping. 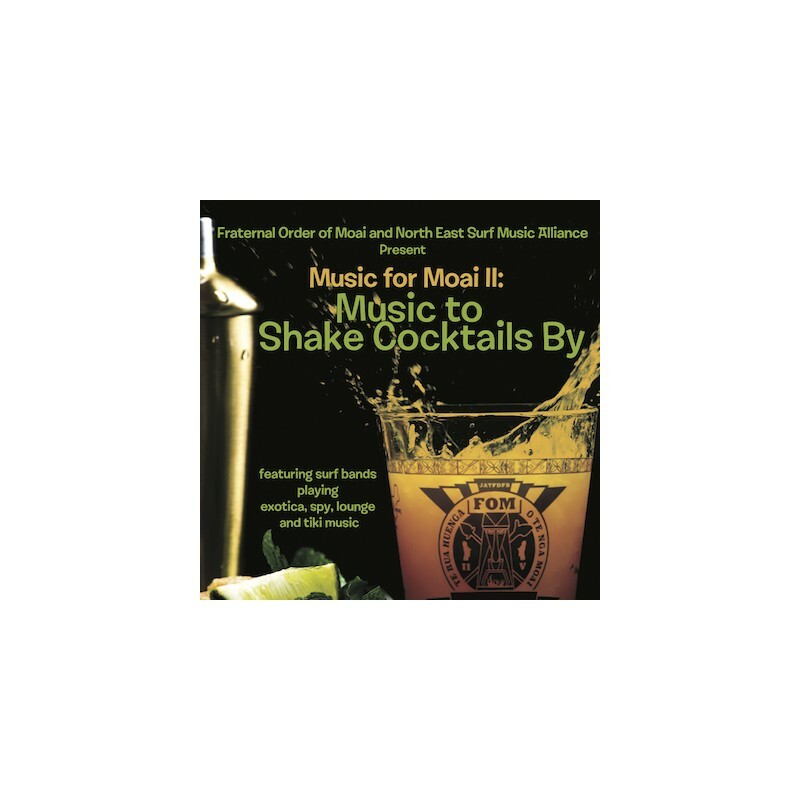 Or buy a 5-pack and the shipping is free!